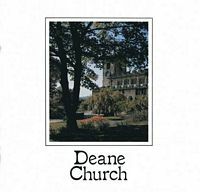 Deane Church has a history that may stretch back to 1111AD. 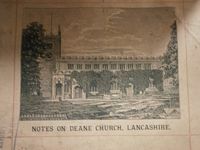 We know there was a church on the site before 1452 and that Deane was mentioned in the Domesday Book. 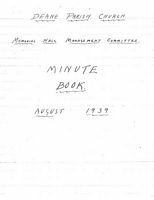 Enjoy a browse through our ever expanding collection of books, guides, pamphlets and other documents. Many of the local documents have references to books long out of print. 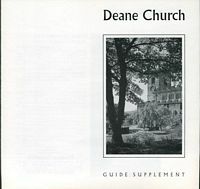 As part of the service to visitors to this site wanting to do their own research, several of these books have been located from the internet and put in a central place. Most have a copyright page at the beginning and we respect that copyright. Please respect it in your own research. The Digital Library will be updated whenever new material is available.